With the promise of new features and bug fixes, many iOS users are updating to the latest iOS 10.3. But just as it is with any iOS update, there are many users who are experiencing some problems. The major one being the inability to install the update. You may have seen a message saying "Unable to Install Update. An error occurred Installing iOS 10.3." This is not uncommon error to experience with any iOS update even the iOS 11 update since it occurs due to a huge number of iOS users trying to update to new iOS version at the same time. Waiting for a while before trying to update again may work. But if you still face the same problem in a few hours, the following are some solutions that can help. 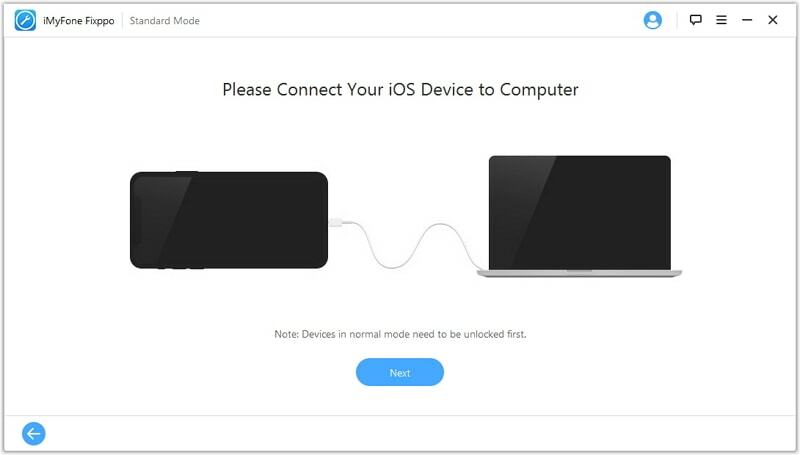 Since you do need a network connection to update your iOS, an errant network connection could be causing the problem. Go to Settings > General > Reset > Reset Network Settings to reset the network and see if this works. 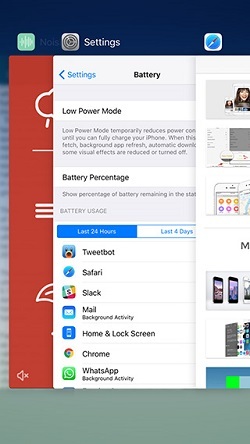 A force restart will work to fix lots of issues you are having with your iOS device running different iOS versions including iOS 11. It is therefore a good option to try even when the device fails to update. Press and hold the Power and Home (Volume Down button for iPhone 7) buttons and continue to hold them until you see the Apple Logo. If you are still having the same problem even after a force restart, try refreshing the settings app. To do this double tap on the Home button and swipe the Settings app out of view. Try re-installing the update again to see if it works. 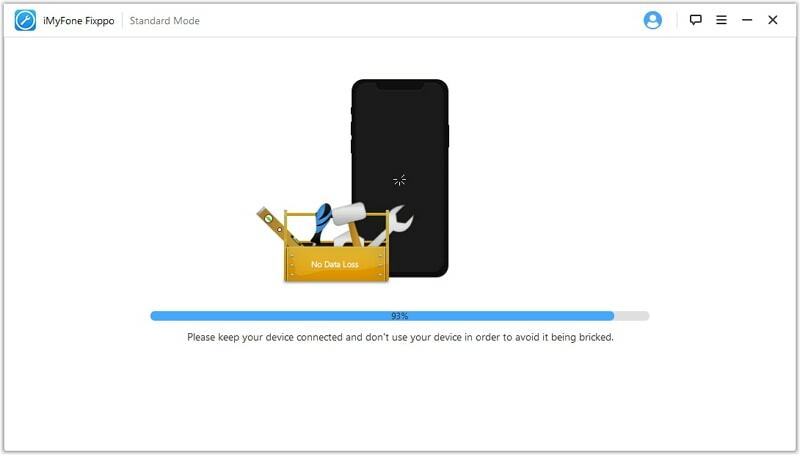 Because updating requires a network, toggling Airplane mode on and then off may help fix network issues you may have and allow you to update. 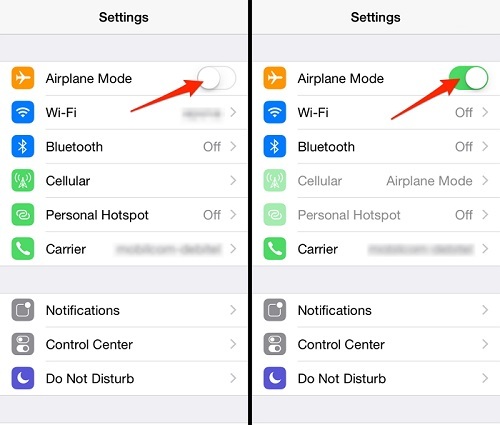 To do this go to Settings > Airplane Mode and turn it on. Switch off the device for about 10 seconds and then turn it back on. Disable Airplane mode and then re-try the update. 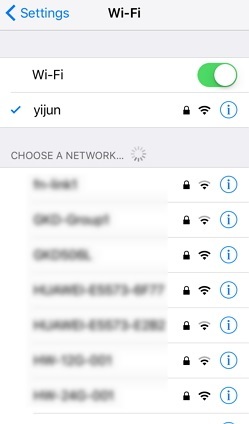 We're not sure why but some people found that if they switched from Wi-Fi to Cellular data, the update works just fine. So try this method, it might just work for you. A software issue may be interfering with your ability to update the device. If you suspect that this is the main problem, iMyFone iOS System Recovery may be the best solution for you. The fact that the program will install the latest version of iOS on your device as it fixes the problem is an added bonus. The following are just some of its features. 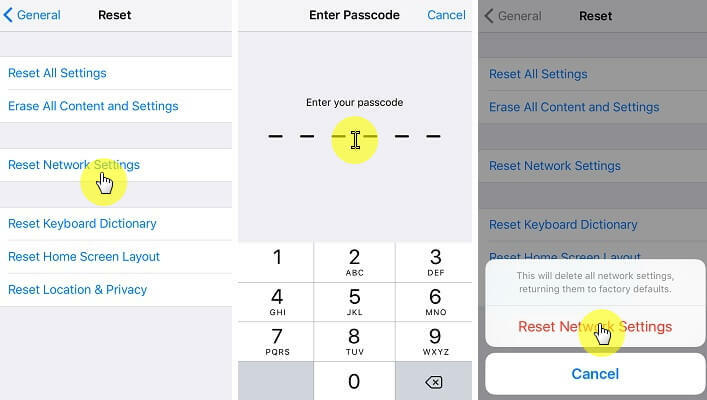 It fixes software problems including a bricked iOS device, an unresponsive iOS device, an iOS device stuck in Recovery Mode or DFU mode. 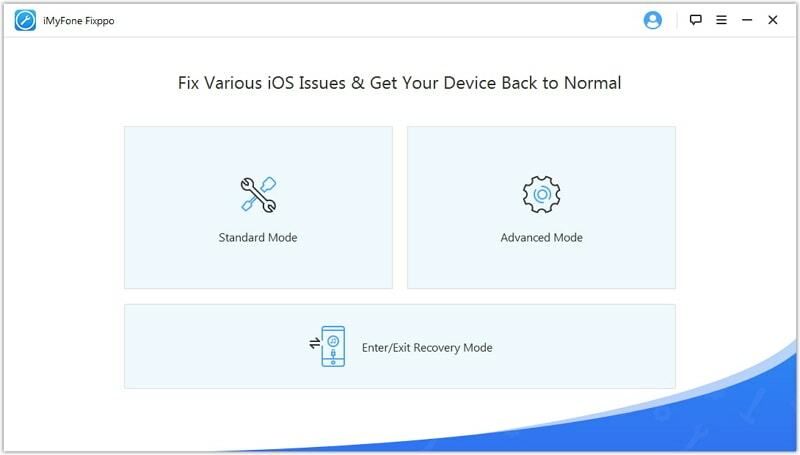 It offers 3 options to fix the iOS issues: Standard Mode, Exit Recovery Mode, Advanced Mode. There will be no data loss when using the Standard Mode. It is compatible with the latest iOS version including iOS 11 and the latest iPhone model like iPhone 7. The following is how to use iMyFone iOS System Recovery to get your device working normally again. Step 1: Download and install the program to computer and then launch it. From the main window, click on "Standard Mode" to begin. Step 2: Connect the iPhone to the computer using USB cables and follow the instructions to put your device in DFU mode or Recovery mode. 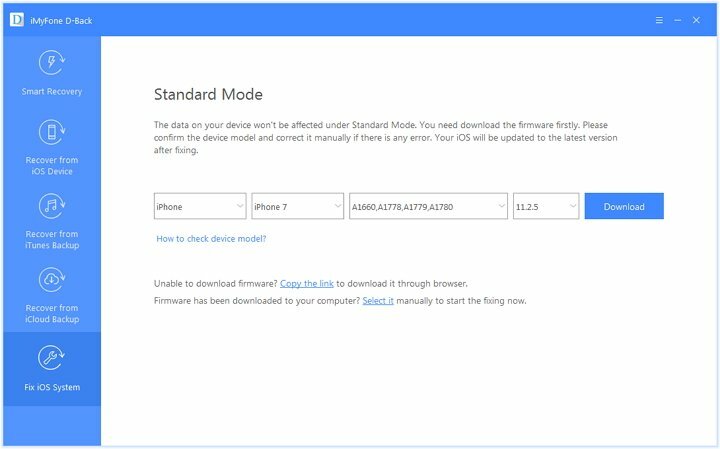 Step 3: Click on "Download" to download to get the suitable firmware for your device. Step 4: Once the firmware has been downloaded, the program will begin fixing any issues the device may be experiencing. Once the process is complete, the device will restart in normal mode. 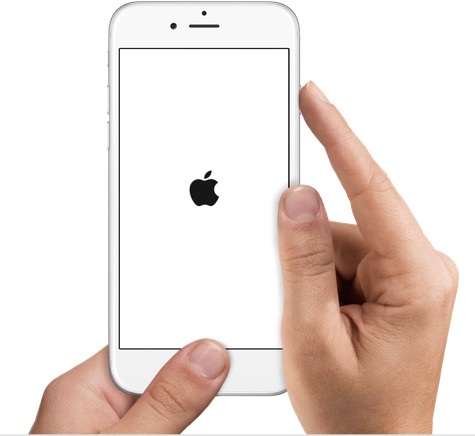 If the normal mode won't work, try the advanced mode to fix your iPhone. But note that advanced mode will erase all the content and settings on your iOS device. Apple will release iOS update often. The best way to avoid problems with one update might be waiting for the more stable version. But if you cannot wait anymore, then use iMyFone iOS System Recovery (compatible with iOS 11).